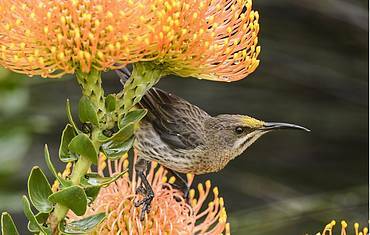 The Western Cape is home to the smallest yet richest plant kingdom in the world. The Cape Floristic Region sustains well over 9000 plant species, with almost 70% of these endemic to the Cape. But the diversity, density and endemism of this system is highly threatened by growing developmental pressures linked to South Africa’s emerging economy. 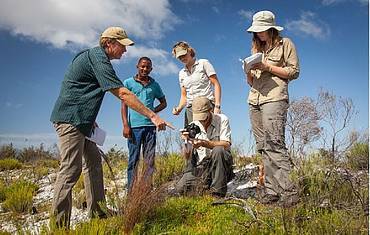 The Table Mountain Fund (TMF) develops and supports conservation and research projects that benefit, protect and promote the area’s natural heritage. 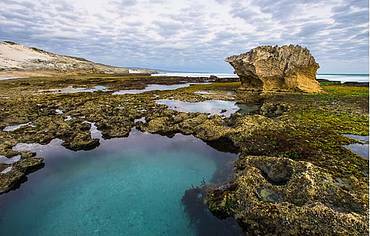 Home to the highest known concentration of plant species in the world, the Cape Floristic Region is the southern tip of Africa’s most precious crown jewel. It is the smallest and richest of the world’s six floral kingdoms and the only one contained within a single country. Table Mountain’s numerous awe-inspiring landscapes provide many local recreational opportunities and help sustain and grow the region’s flourishing tourism industry. The region faces many challenges, including urban and agricultural expansion, commercial afforestation, the aggressive spread of invasive plant species and the continual threat of too frequent, uncontrolled fires. All of these factors have led to a loss of precious endemic biodiversity and a rapid decline in ecosystem services which underpin society. 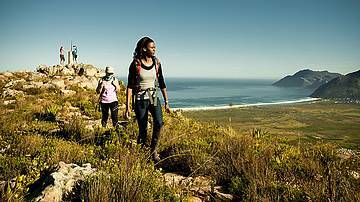 Managed by WWF, the TMF initiates, develops and provides seed and catalytic funding to projects that protect Table Mountain, the Cape Peninsula and the entire Cape Floristic Region. Since its inception, TMF has worked to achieve formal land protection with a range of conservation partners and via a multitude of mechanisms, some pioneering in this country, and many of which rely on public-private collaboration and a modern, innovative approach. The Table Mountain Fund builds strategic partnerships and networks, engages landowners in sustainable land management and funds conservation projects. Through its small grant facility, the TMF aims to support the growth and development of new entrants into the conservation sector, as well as facilitate the inclusion and involvement of a wider range of stakeholders in conservation. 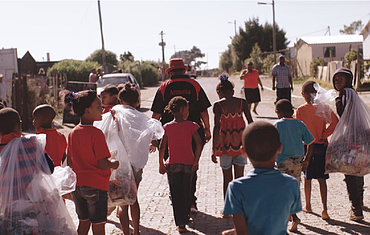 With grants less than R50 000, TMF supports community-level conservation across the Cape Floristic Region. The TMF also prides itself in supporting innovative conservation projects which could ultimately catalyse large-scale advances in conservation operations, such as mitigating the impacts of wild medicinal plant harvesting in Cape Town through research, engagement and inclusive partnerships with Rasta herbalists. The TMF’s dynamic portfolio of over 30 projects in the biodiversity conservation and protected area expansion spheres highlights its indispensable role in conserving the biodiversity of the Cape Floristic Region. With the sustained support of NGOs, state organisations and private companies the fund is positioned to make an enduring impact. In 1993 WWF South Africa had the foresight to raise the start-up capital for the TMF. 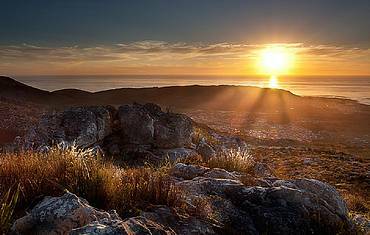 By 1998 the South African ‘Custodians of Table Mountain’ had donated R7 million and the TMF was registered. It was later expanded with a significant grant from the Global Environmental Facility of the World Bank. The need to cement partnerships, in particular those between civil society and the state, has always been recognised for emphasising new approaches towards solving conservation challenges. So far, the TMF has invested more than R68 million in over 300 projects. These projects range from engaging landowners in sustainable land management, to funding applied research and supporting civil society to carry out innovative conservation projects in high value conservation areas. Join international donors, local partners and dedicated individuals in protecting and restoring the rich biodiversity of the Cape Floristic Region.